Access to top-quality health care is important to any community, and Las Cruces has a wide range of medical facilities with world-class care from multiple specialists and providers. Two state-of-the-art hospitals serve the area, with many clinics, labs, and specialists throughout the community. 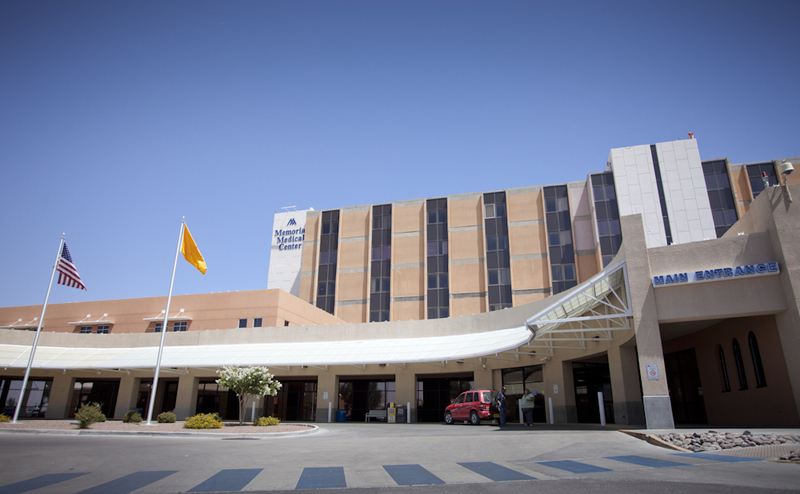 With a goal to deliver the best healthcare available in the Southern New Mexico region, Memorial Medical Center (MMC) serves over 300,000 residents with comprehensive care, including the latest in diagnostic, therapeutic, and rehabilitative services, both on an inpatient and outpatient basis. MMC provides a full range of services, including cancer services, cardiovascular services, critical care and emergency services, family medicine, labor & delivery, surgical services, wound care, and much more. MMC recently completed a $3.2 million dollar PACU/Recovery area to improve patient recovery care. An additional $2.8 million was invested in upgraded surgical equipment, including the first 3D laparoscopic surgical equipment in the region. All rooms are private at MMC, with the exception of Behavioral Health and Pediatrics. With a modern design and a total commitment to patient care, MountainView Regional Medical Center (MVRMC) is a 168-bed facility that’s accredited by The Joint Commission. MVRMC employs around 625 healthcare professionals representing over 35 medical specialties, and is focused on being a place of healing, caring, and connection for patients and families throughout the community. As a full-service hospital, MVRMC has a full list of inpatient and outpatient care services available, including diagnostic imaging services, a 24/7 emergency center, and top-quality medical and surgical care. MVRMC also offers specialized services as an accredited Chest Pain Center, accredited Joint Replacement Center, and accredited Stroke Center. The hospital is a leading provider of minimally invasive and robotic-assisted surgical procedures, and also offers a Wound Care Center. For long-term acute care, the community counts on Advanced Care Hospital of Southern New Mexico (ACHSNM). With a passion for patient care, ACHSNM provides acute and critical care to patients recovering from serious illnesses or injuries in Las Cruces and the surrounding areas. 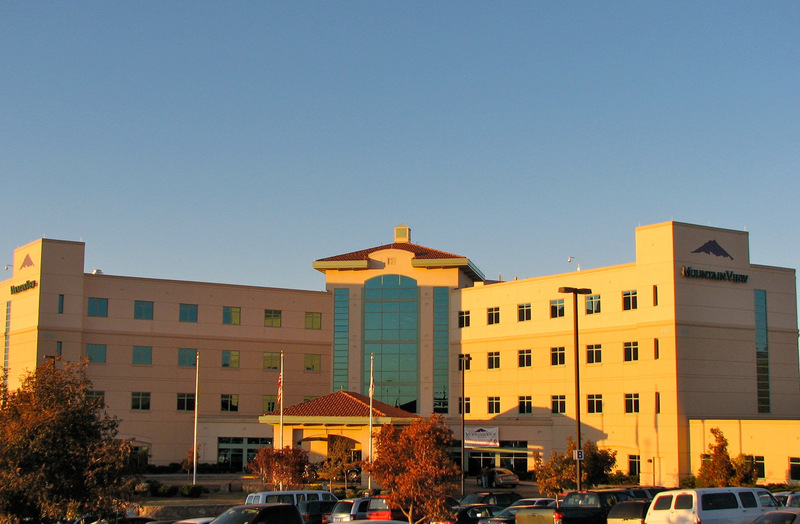 ACHSNM is the only free-standing, long-term acute care hospital in the area, and is a member of a larger network of rehabilitation and long-term acute care hospitals. The facility is locally managed to best meet the needs of the community, and relies on the power of the larger network to share information, knowledge, and resources to evaluate and improve the delivery of patient care. Due to this level of service, ACHSNM has earned national recognition for respiratory care services, meeting stringent guidelines that put the hospital in the top 15 percent of facilities nationwide. Las Cruces, El Paso, and White Sands are home to some of the nation’s top military facilities. The Las Cruces economy benefits from hundreds of millions of dollars coming from White Sands Missile Range and military base, Holloman Air Force Base, Ft. Bliss, and Biggs Army Airfield, all located in the immediate area. As a result of these major military installations, there are tremendous veterans medical and PX facilities within a 68-mile radius of Las Cruces, making the city a great place for our nation’s veterans to retire. William Beaumont Army Medical Center traces its origins all the way back to the 1850s. U.S. Army cavalry soldiers and troops were assigned to the various camps to defend the settlers and the U.S. border. Doctors and medics were needed for medical support of the soldiers, which gave rise to the military facilities on base. Today, William Beaumont Army Medical Center is one of the leading military medical facilities in the U.S. and is located just 45 minutes away from Las Cruces. William Beaumont Army Medical Center will be upgrading its facilities to a state-of-the art hospital featuring 135 beds, 10 operating rooms, and 30 specialty clinics. The improved medical center will include: women’s health services, behavioral health, physical and occupational therapy, gastroenterology, oncology, hematology, general surgery, family medicine, vascular surgery, plastic surgery, and more. The expansion project will also include a full array of imaging services, inpatient and outpatient pharmacy, laboratory, patient administration, logistics, dining facility, administration, and limited retail services. William Beaumont Army Medical Center will support 15 Graduate Medical Education (GME), nursing, and enlisted training programs. 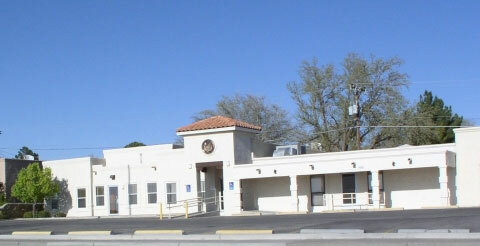 The Community Based Outpatient Clinic (CBOC) in Las Cruces is designed to deliver primary care services to eligible veterans living in Doña Ana County and outlying areas. This established and well-respected State Veterans’ Home is located just 68 miles north of Las Cruces in Truth or Consequences, New Mexico. Nestled in the Rio Grande Valley, the home and lush, green grounds are situated on 12 beautifully landscaped acres overlooking one of the southwest’s most intriguing and historic communities.